How often do you hear industry experts call doom and gloom on the modern subscription-based MMO? Well, that doom and gloom suffered a heavy dose of revealing light today as IGN analyzes Square Enix’s earlier reports, detailing the success of their pay-to-play MMO games. According to the report Square Enix’s pay-to-play titles are attracting nearly 1 million paying subscribers, helping to maintain a solid revenue base for the company otherwise seen as struggling in the console community. 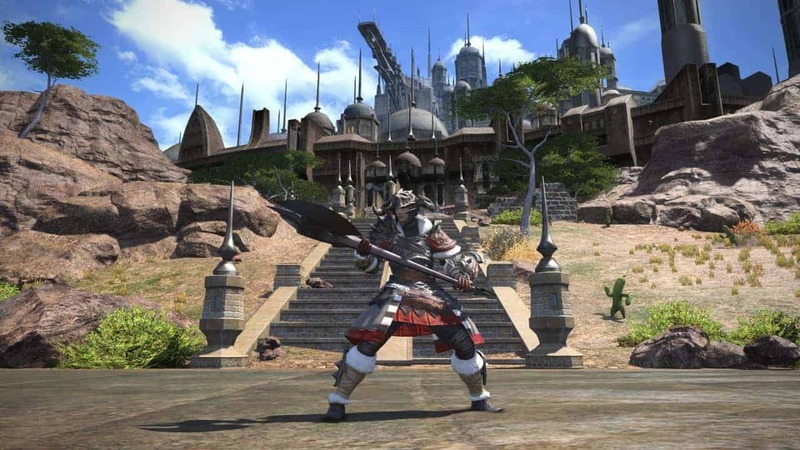 Final Fantasy XI‘s continued success is as reliable as ever while the increased revenue provided by Dragon Quest 10 and Final Fantasy XIV: A Realm Reborn help bump the numbers nearer the 1 million mark. [quote cite=”President and Representative Director Yosuke Matsuda”]”Three major MMO titles – Final Fantasy 14: A Realm Reborn which began operation last August, Dragon Quest 10, which was launched in August 2012, and Final Fantasy 11, which has entered its thirteenth year of operation-maintain nearly 1,000,000 paying subscribers all together, and have established a solid revenue base.